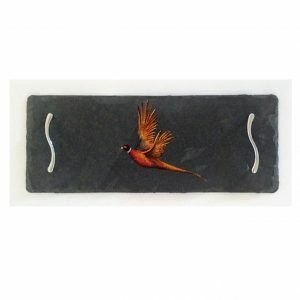 Hand crafted thick Slate sourced from a British Company. 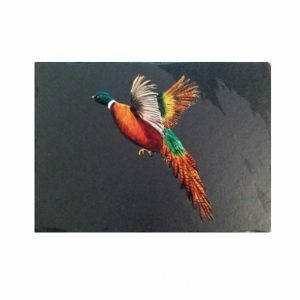 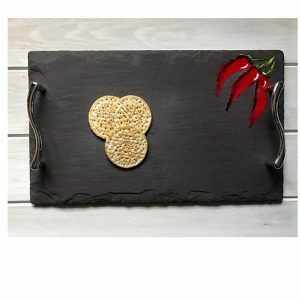 Picked for its unique grain, then individually hand painted. 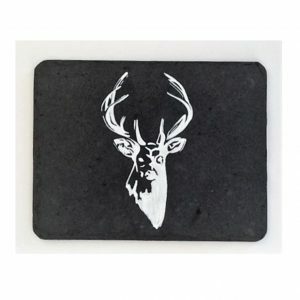 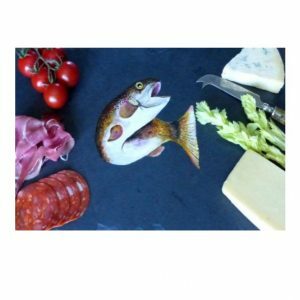 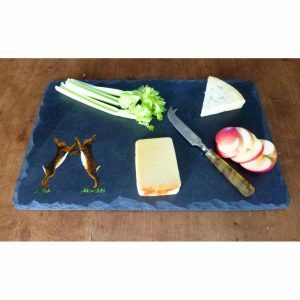 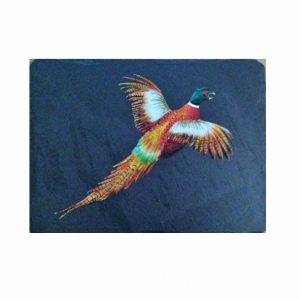 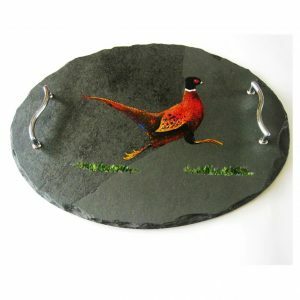 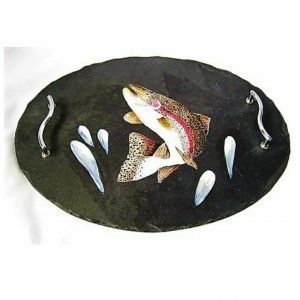 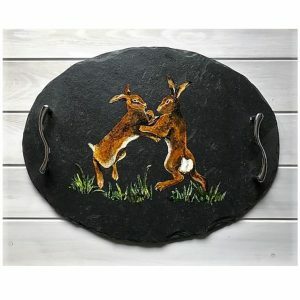 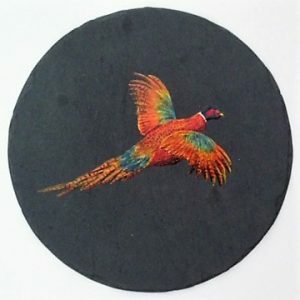 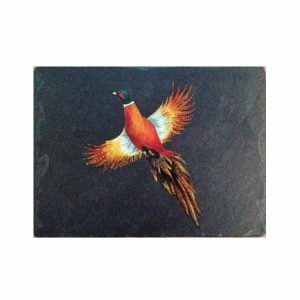 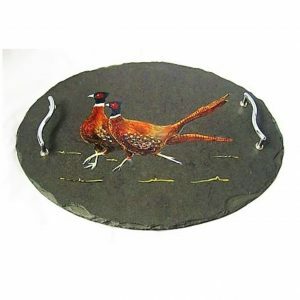 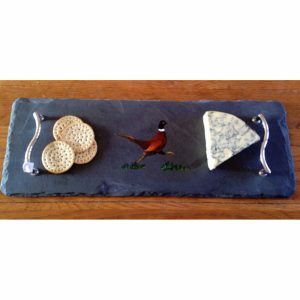 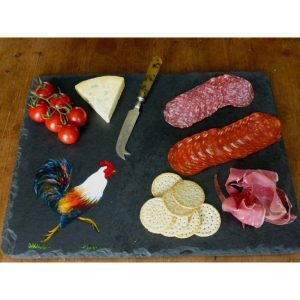 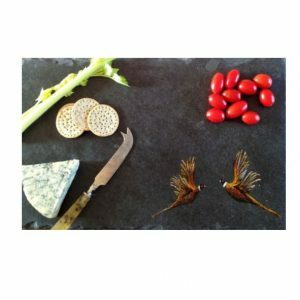 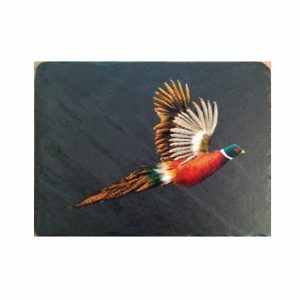 The Slate and paint work is heat resistant making them ideal as table trivets, place mats or for serving cheese.